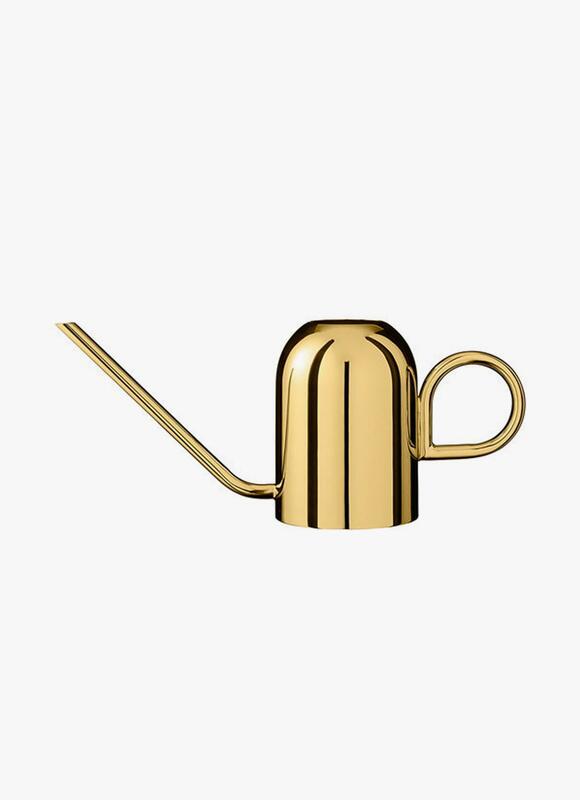 Watering can in solid brass. 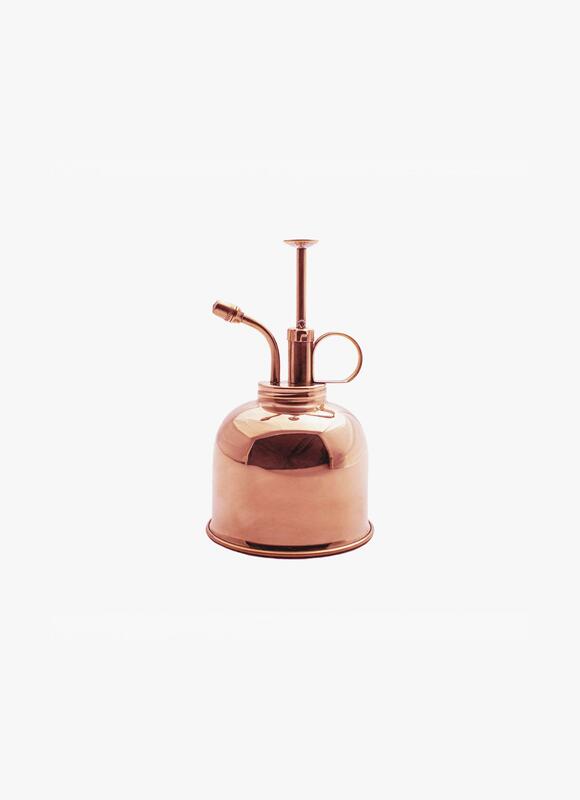 The simple shape, polished surface and unique handle is what makes this watering can one that will not be hidden away in a cabinet. 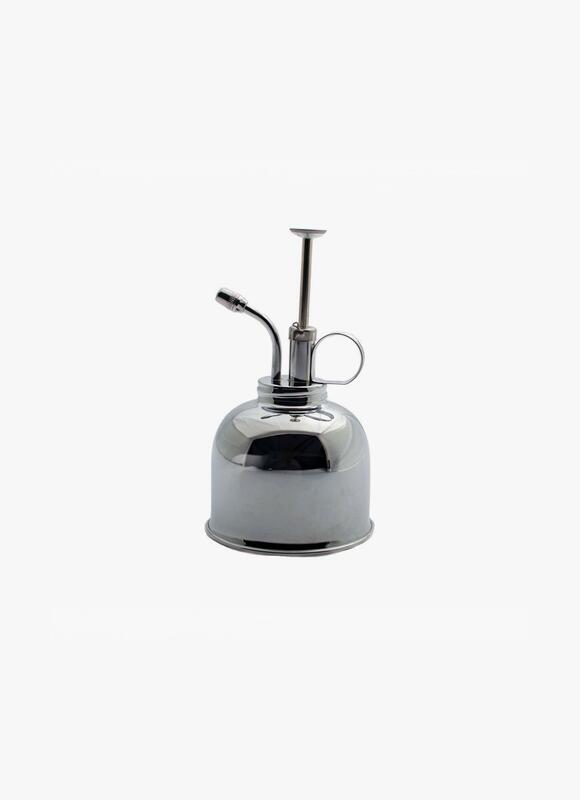 Use it as a different flowerpot or for watering your flowers, and when not in use it is perfect as an accessory with all its beauty. 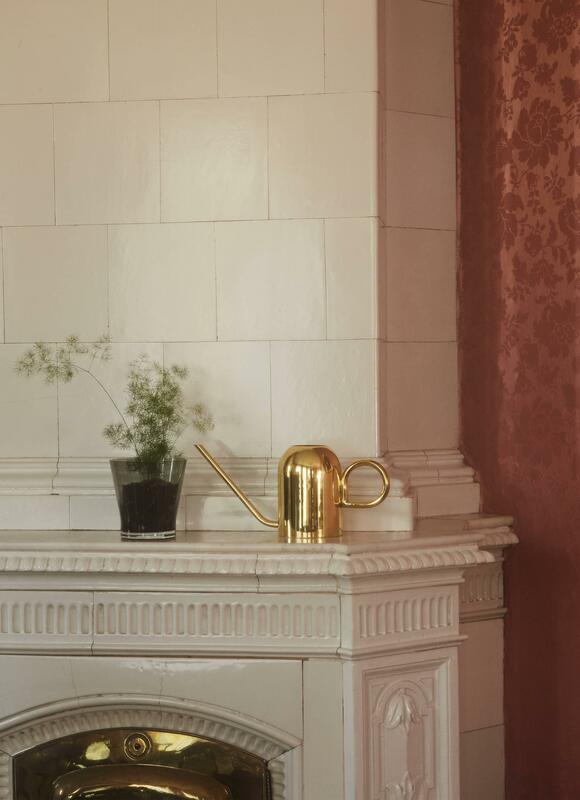 The intention of the AYTM collections is to inspire people to dare more through the more expressive approach to Nordic design. The collection has been created with focus on contrasts of materials and surfaces. The idiom is simple, and the colors are balanced and soft. The collection focuses on high quality and exquisite details for an exclusive feeling.